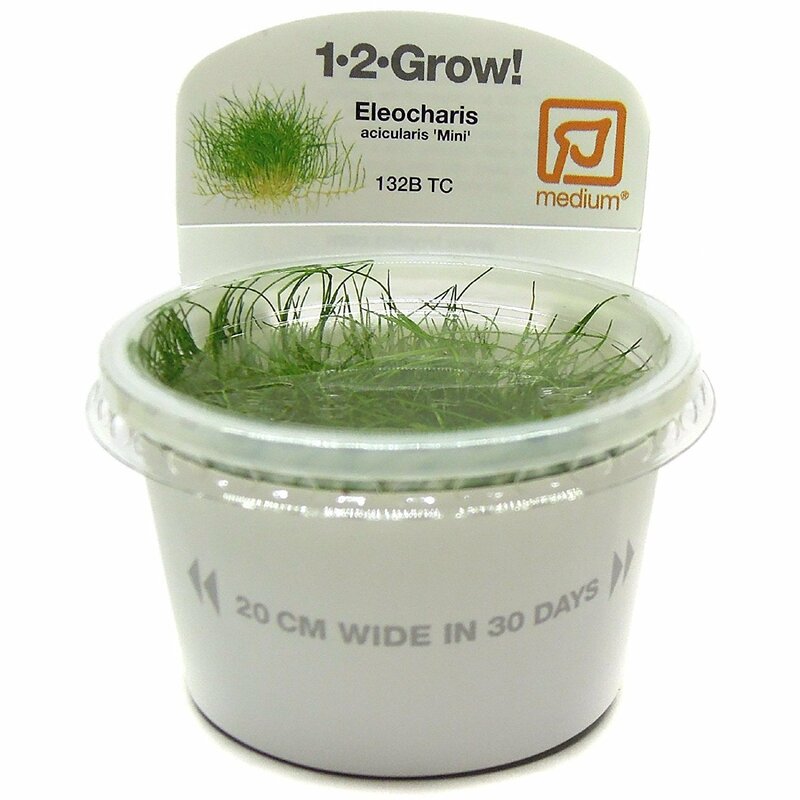 Eleocharis acicularis 'mini' has even lower growth than the common Eleocharis parvula and was given to Tropica by Thomas Barr from USA. Plant the mini-version in small portions to cover a large area. In short time, a dense carpet will be obtained. 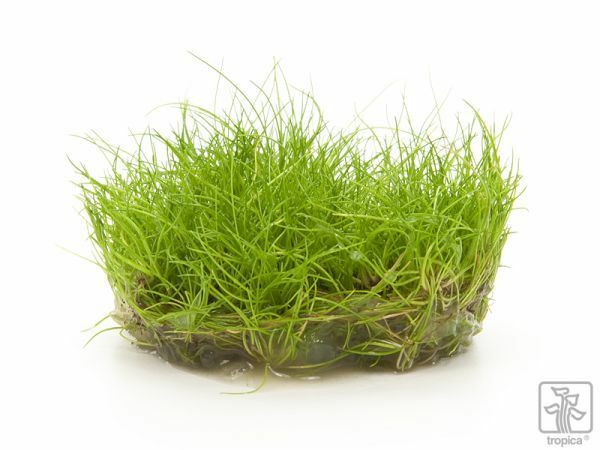 Needs light to perform optimally, however, it is one of the most reliable species for creating a carpet – and a minimum of maintenance since the leaves remain short (3-5 cm). 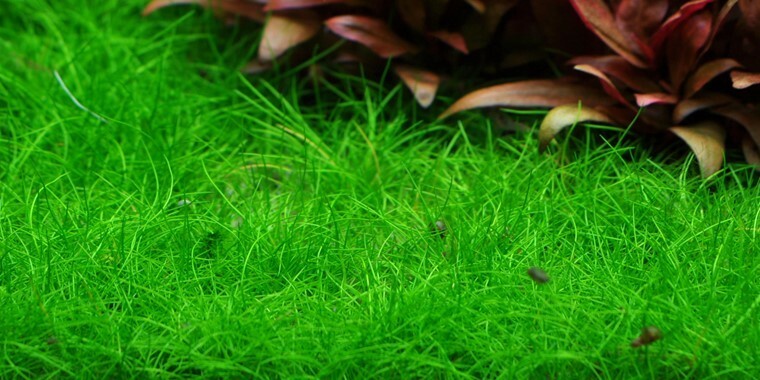 Suitable for nano-aquariums.